From Basic Maintenance To Full Rebuilds We're Here To Serve! 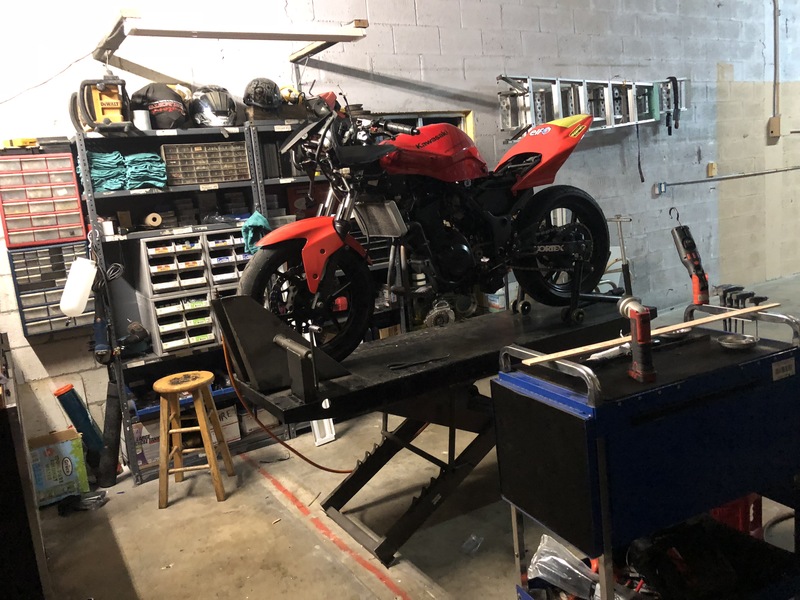 Elfworkz Cycle is a full service motorcycle repair shop offering basic maintenance to full rebuilds. We are committed to providing the highest quality service. 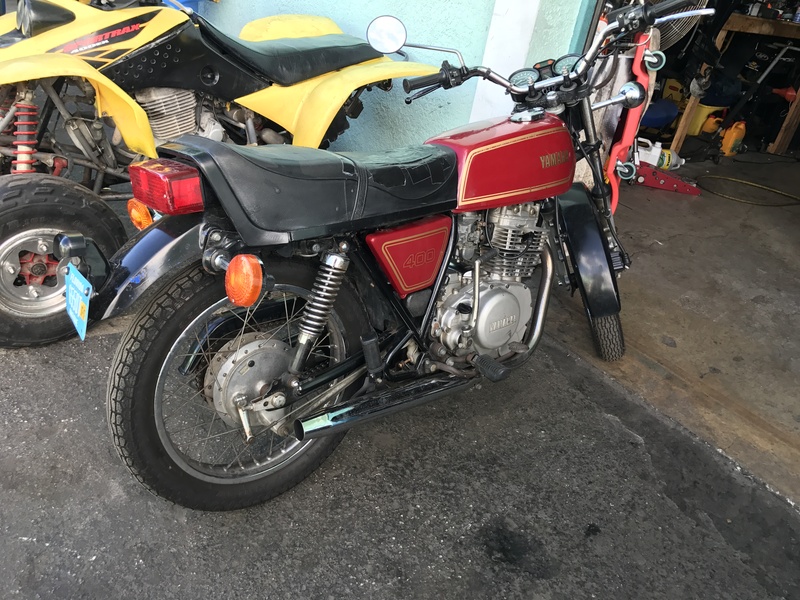 Whether you ride an antique or a brand new motorcycle we can fix it. We do points adjustments and replacement, carburetor service, & upgrades. We're here to serve you. We specialize in lighting up your motorcycle. from single color push button lighting to RGB multi-color sets with remote or bluetooth multi zone setups we are the total package. we do custom lighting not those eBay limited strip sets. we lay out a from 8 to 15 feet of lighting on one motorcycle. 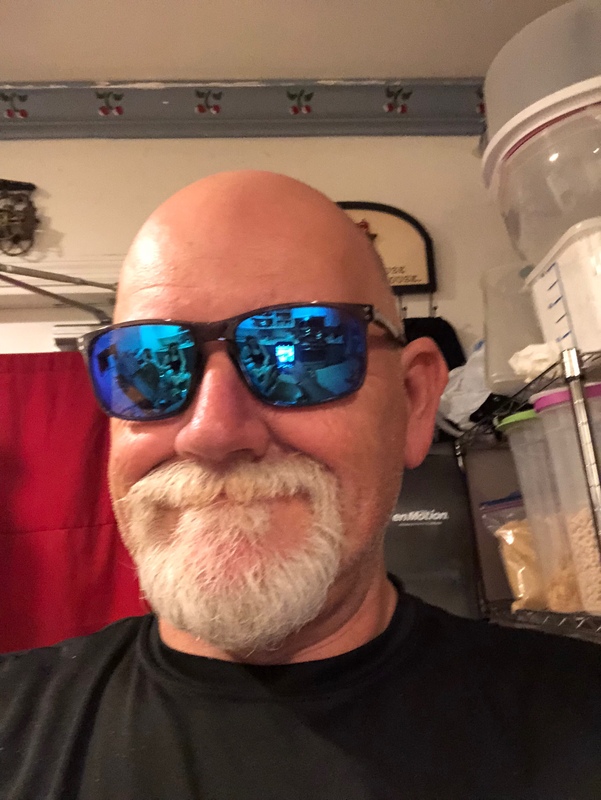 The brain child of Tom Fuller who is also the head mechanic having over a decade of experience in motorcycle repair and over 30 years of mechanical experience. 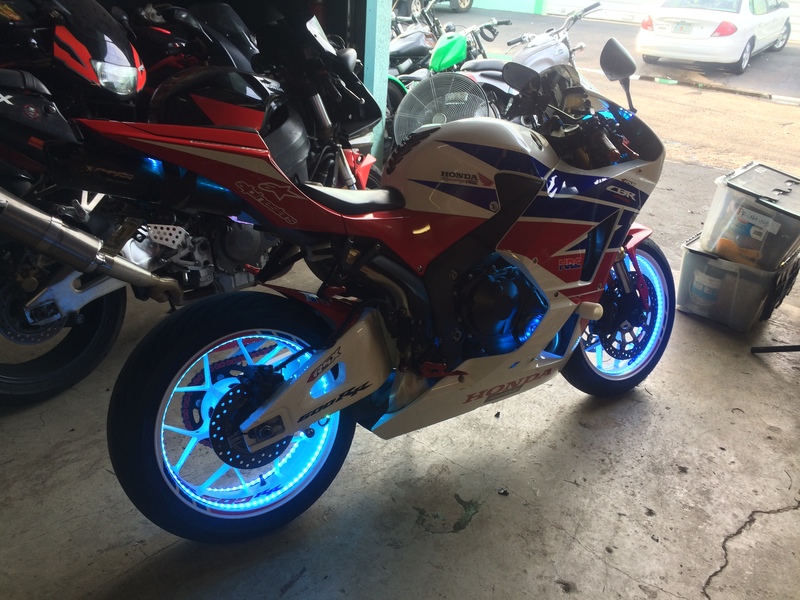 Elfworkz Cycle has been keeping the rubber on the road and customers happy for years. Now in our new location in Lauderhill more centrally located in central Broward County we are ever expanding to better serve our customers. our new facility is still new to us, however we will be offering new tires, new replacement parts like chains & sprockets, oil filters and oil in stock, spark plugs, etc.. we're expanding our base to better serve our customers needs. Our Customers Are Our Main Concern, We look forward to servicing your motorcycle.